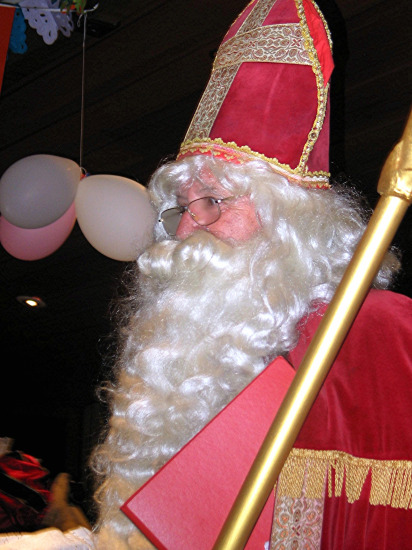 St Nicholas feest 2019 is a big happening at the Rembrandt Dutch Club. He, St.Nicholas, celebrates his birthday in December and the whole world celebrates with him. In the Rembrandt Club we celebrate that on two different days in different ways. First of all, He is the Saint for the children, so the first Sunday in December is always the big party day for children of all ages. This is the only day, when you are allowed to spoil the children. There is some entertainment and all children will get lunch and sweets. And we get the message to them that if they are good they might even get a present. For catering purpose all children will have to be registered for this event. And their registration has to be paid for. The adults that will accompany these children also have to be registered, although they have to pay for their own consumptions on the day. The closing date for this event is Friday the 15th of November 2019. For Children and grandchildren of members the fee is $10.00 per child. Non members pay $15.00 per child. The big day is on Sunday the 1st of December 2019. The second celebration is on Wednesday the 4th of December. 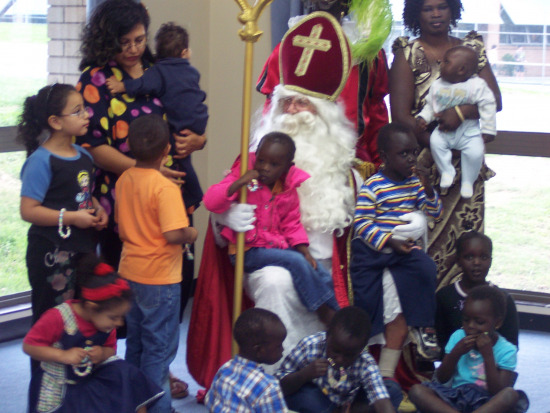 Sinterklaas will have lunch with the young at heart of the more mature age. The fun starts at 11am with coffee and Dutch donuts (oliebollen). There is always a scrumptious lunch and a typical Rembrandt dessert. The Dutch atmosphere gets even better when Herman plays his accordian. 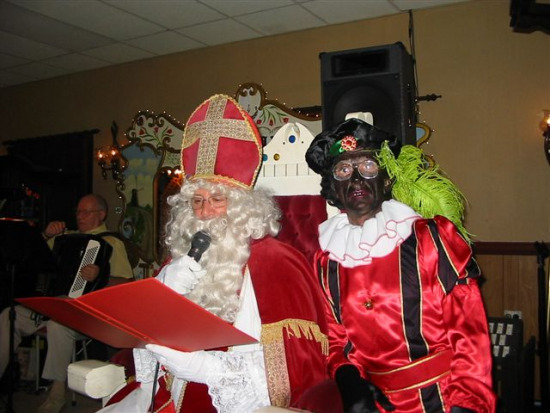 The Sinterklaas songs will be sung by all who remember the good old days. For this day anyone can reserve a seat by calling the club on 9623 2569 and talk to Mia, Gerda or Leny. Members pay $12.00 each, non members $16.00 per person, young or old.